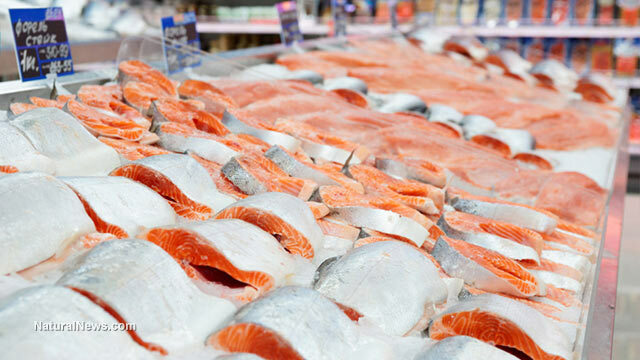 (NaturalNews) The biggest seller of organic foods has decided to greatly reduce the number of antibiotic-treated salmon it purchases from Chile, a move that's expected to a deliver a huge financial blow to the aquaculture industry. Industry officials say this is because Norway has developed vaccines to protect their salmon against illnesses, a development that Chile has been unable to achieve due to a lack of funding. Click here for more information on salmon aquaculture.